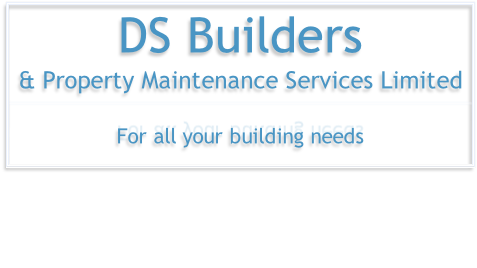 DS Builders Ltd are professional builders based in South Birmingham. We have been providing reliable and cost-effective building solutions for over 15 years, with exceptional results. DS Builders Ltd use a team of skilled tradesmen - builders, bricklayers, plasterers and roofers who are fully qualified and highly experienced in areas such as new build, renovation, conversion and extensions, as well as commercial projects such as project management and maintenance. We pride ourselves on providing a professional and quality service around the Birmingham area for all of our clients, and should we be able to assist you in any aspect of your project please don’t hesitate to contact us. 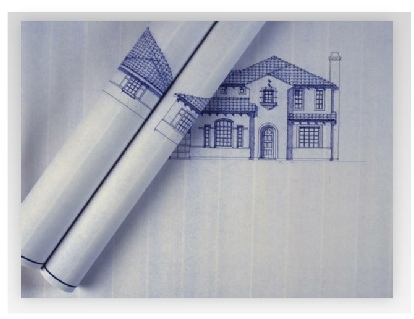 DS Builders Ltd currently take on all aspects of building work, from project management to individual bespoke projects. 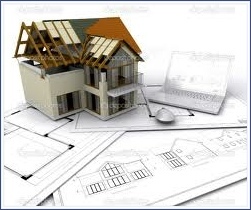 We are dedicated to building quality projects and delivering outstanding results to meet all of our clients needs. We guarantee a free quotation, a confirmed completion date (depending on weather conditions), and a professional and friendly service. Take a look through our Gallery page to see some examples of the wide range of projects we have worked on, and how the quality of our work speaks for its self.